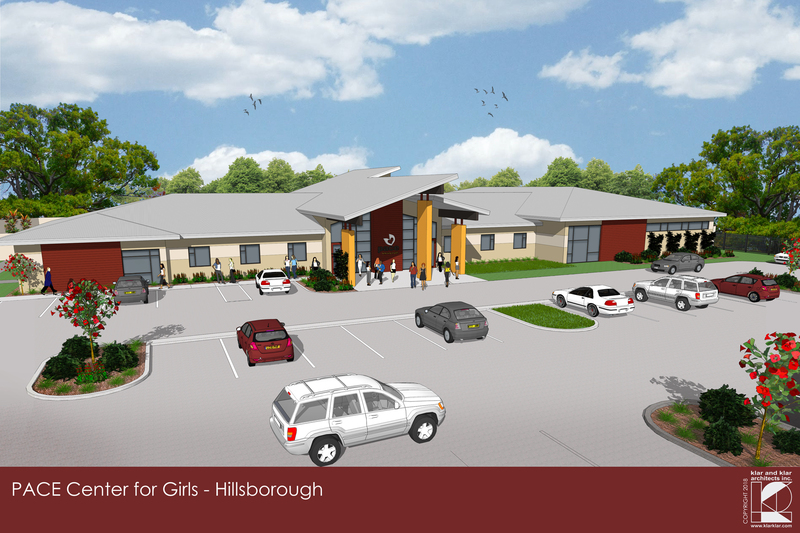 Klar and Klar Architects recently completed the design of a new 15,000 square foot facility located in Hillsborough County, Florida for the PACE Center for Girls. The Building is designed to serve as a place for 80 students and can be expanded to accommodate future growth. Klar and Klar Architects has been working with PACE Center for Girls since 2014 and this is the 6th architectural project we have performed for the organization. We have developed a strong, professional relationship with PACE and look forward to the start of construction this Summer! PACE Center for Girls began in 1985 with only one Center in Jacksonville, Florida. Today, PACE includes 20 Centers throughout Florida that serve over 2,000 girls each year and they will be opening their 21st in Citrus County in the upcoming year! PACE provides girls and young women an opportunity for a better future through education, counseling, training and advocacy. One of Klar and Klar Architects specialties is architecturally assisting non-profits. Non-profits often have limited funds and huge architectural needs. That is were Klar and Klar really excels! 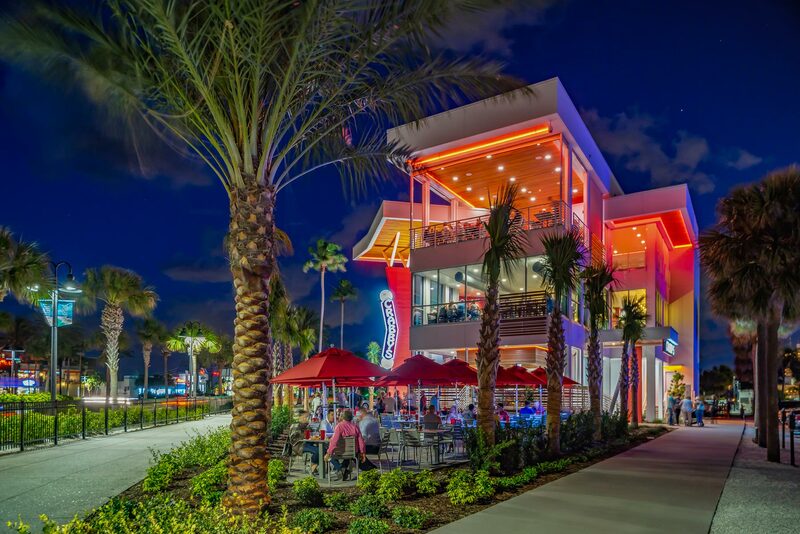 · Klar and Klar Architects can do all marketing renderings for fundraisers. · Klar and Klar Architects can attend fund-raising events to talk about the project to donors.